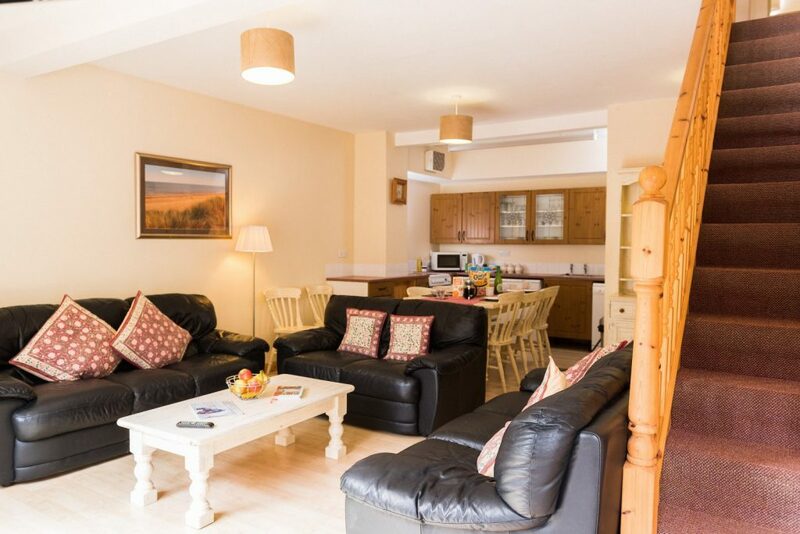 Fitted out to a high standard this large, spacious family cottage sits at the centre of Clippesby Hall’s family holiday park. 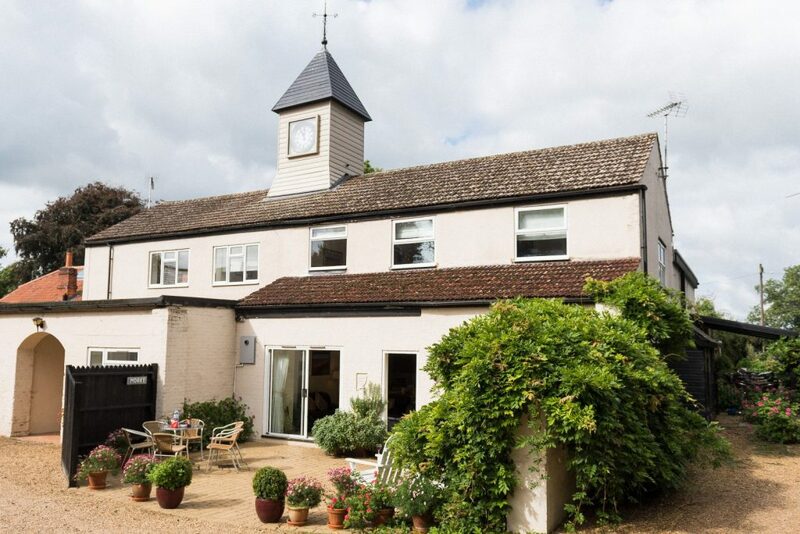 Looking out onto a private courtyard shared with the Coach House, the open plan living accommodation is ideal for family gatherings. 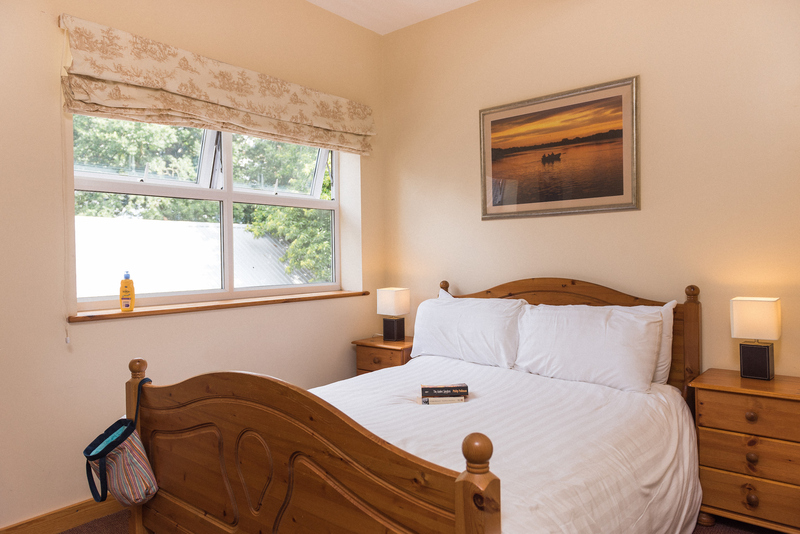 Full of light in the mornings courtesy of the sliding doors and many east facing windows, the Courtyard Cottage lends itself well to both large families and groups who are looking for quality and spacious accommodation in which to get together and relax. The entrance hall leads into the comfortable open plan living, dining and kitchen areas. The kitchen has a good range of appliances including an electric oven and hobs, dishwasher, fridge with separate freezer, toaster, kettle and microwave, with all the equipment you need for a large family. A large pine dining table seating eight borders onto the living area which has comfortable leather sofas, flat screen television including Freeview access and DVD player. Sliding doors from this room lead out to the courtyard, a lovely spot for an ‘al fresco’ breakfast in the morning sun. 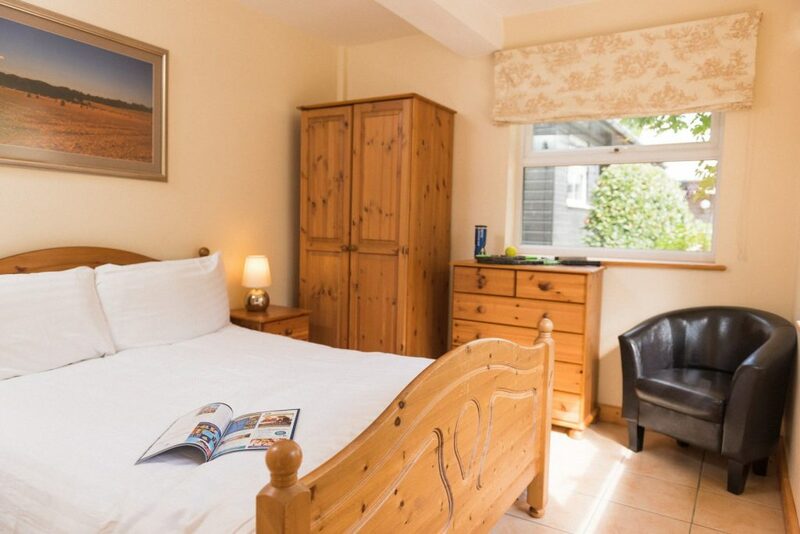 There is 1 large double bedroom downstairs, which is light and airy with double aspect windows and plenty of storage space including a wardrobe and chest of drawers, together with 1 twin bedroom, also including wardrobe and chest of drawers. In terms of accessibility, it is worth noting that with a step up to each of the ground floor rooms off the main living accommodation, the cottage is less suitable for those with restricted mobility. Upstairs there is a generous landing space looking out towards open farmland which provides an ideal spot for a relaxing few moments away from everyone, perhaps dipping into a good book. On the first floor are 2 additional bedrooms, 1 large double room, together with 1 twin bedroom, both with ample storage space including a wardrobe and chest of drawers. 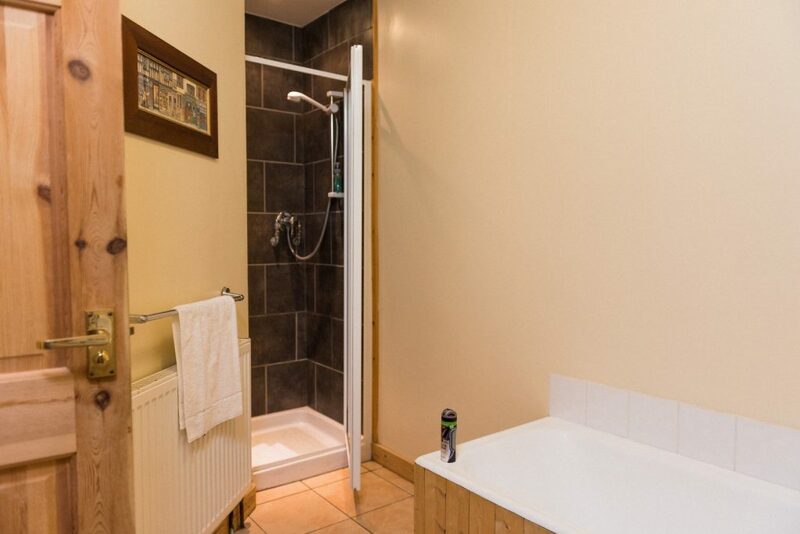 The main family bathroom is also located upstairs, with a bath, separate walk-in shower, sink and toilet. 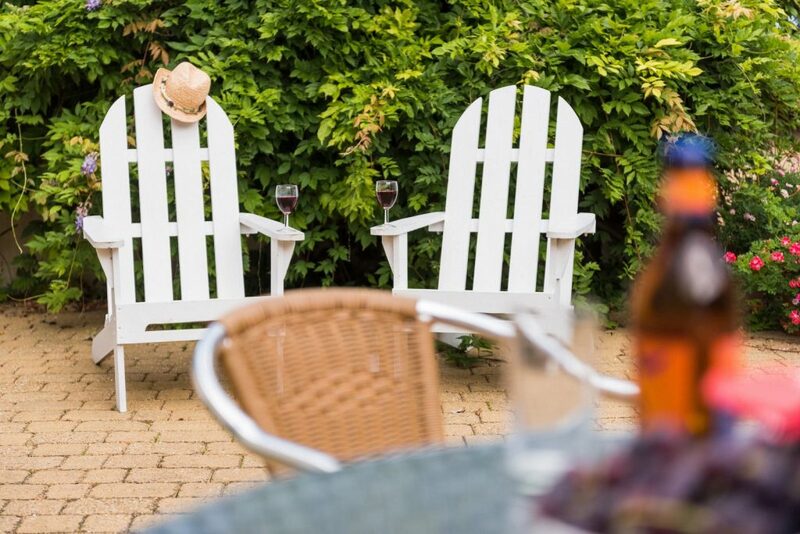 The Courtyard Cottage is fully double glazed, with all inclusive oil fired central heating throughout, ensuring a warm welcome in the Autumn and Winter. With all rooms having large windows, there is a considerable amount of natural light, especially on beautiful, sunny Spring and Summer mornings.